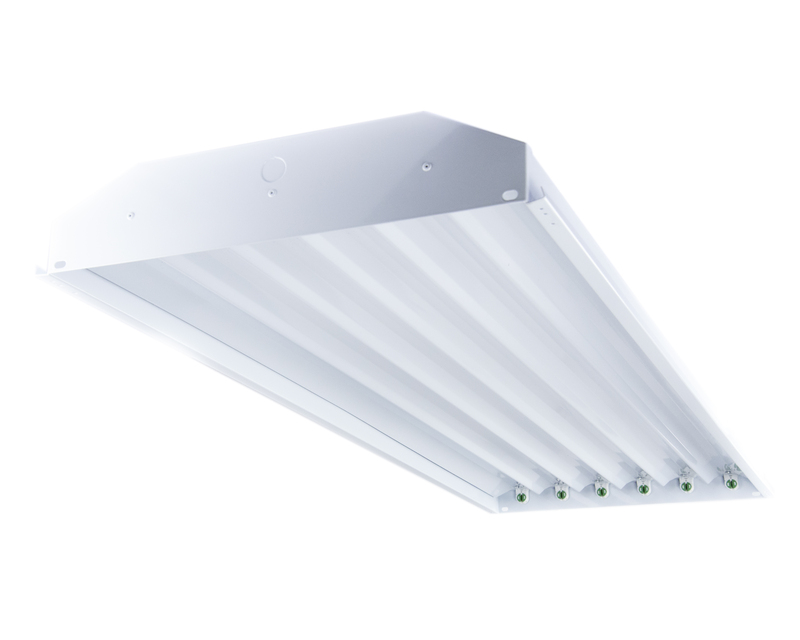 The Energy Focus T5 High Bay Fixture is designed for Energy Focus T5 high output lamps. This durable steel fixture was made for use in manufacturing facilities, warehouses, rec-centers, gymnasiums, and other high ceiling applications. Delta Systems had taken a proactive approach to learning about LED technology in order to find a retrofit solution that could provide high-quality lighting for their warehouse and office spaces.